A modern economical alternative to multi-wall kraft paper bags, woven BOPP laminated bags features high quality graphics and is ideally suited to the consumer retail market. It is perfectly suited for the packing of pet food, wild bird seed, animal feeds, minerals, salt, and chemicals. An alternative to multi-wall kraft paper bags, kraft paper/woven PP laminated bags usually feature a single layer of kraft paper laminated to woven PP cloth. 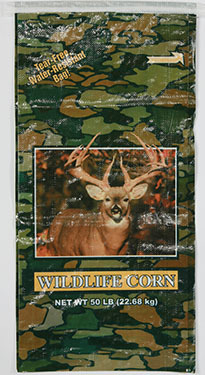 This results in a lighter weight bag with excellent resistance to tearing and moisture. 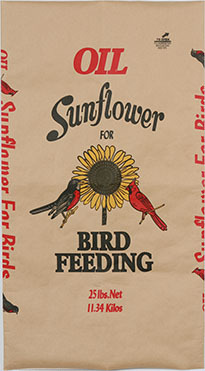 It is ideal for the packing of wild bird seed, animal feeds, minerals, salt, cement, and chemicals. Ideally suited for the retail trade for holding several pounds of product. The bottoms of the bags are formed in a way so that they can stand up on the store shelf and attract sales with high quality printing.